Folding sling belt with electric incline, 2.75CV and a speed of up to 18km / h for those who want to walk or jog on a tape completely stable and safe. 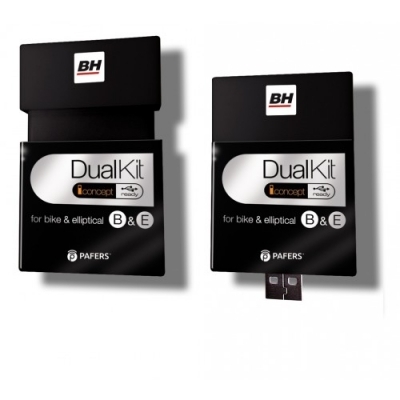 Home cycle bicycle for home use; the transmission by chain and the friction brake system offer a similar sensation to that of a road bike. 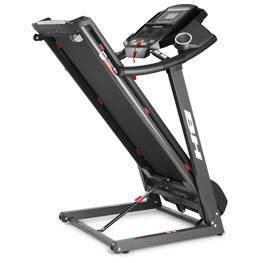 Enjoy this treadmill especially designed for the preparation of triathlons and all the multimedia content included with the new Touch & Fun technology. If you're looking for a bigger challenge than F3, this is your tape. 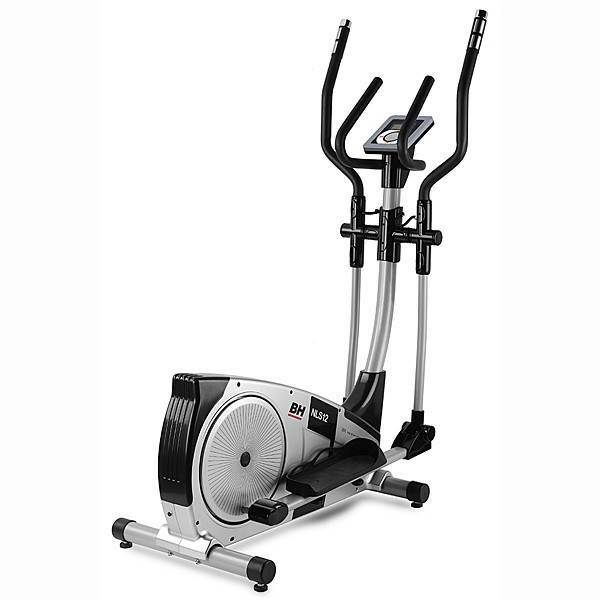 It is the best option for those looking for a simple machine for their initiation (walking and jogging) but without giving up the extras of upper ranges. This running belt is designed for regular domestic use. It offers a comfortable coaching experience thanks to its wide surface of the race and the various training programs. Power, performance and design come together to ensure intense training at home. 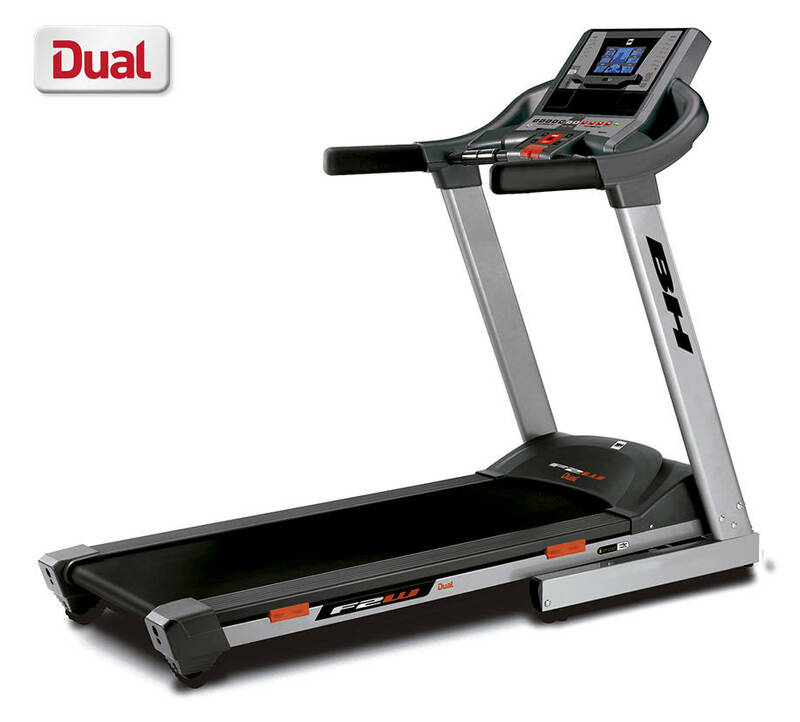 Designed to offer you the newest career experience, the F2W Dual treadmill is the best option for lovers of a safe and comfortable workout. 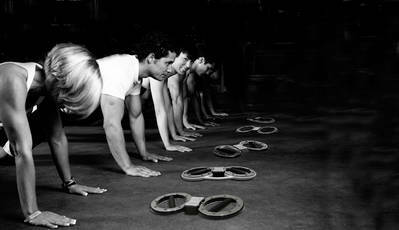 Customized training programs offer you complete control over the training sessions. Walking and running ribbon for those who want to start running, with motivation monitor. Its structure and the maximum speed allow it to finish the training in sprint. If you're looking for a bigger challenge than the Pioneer R1, this is your tape. 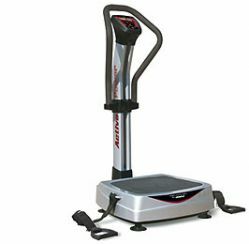 It is the best option for those looking for a simple machine for their initiation (walking and jogging) but without giving up extras of higher ranges. This treadmill is designed for regular domestic use. Folding belt with electric inclination for those who aim to walk and start jogging with a stable and safe running machine. Running machine to the house. Perfect running belt for beginners who want to start training with a complete and compact training team. With a 2.75CV engine and with a speed of up to 16km / h, you can complete all your training without leaving home. 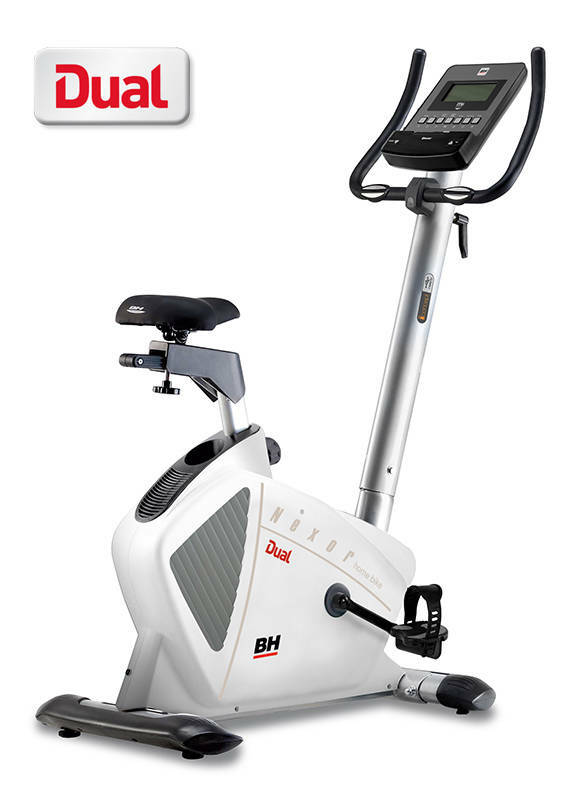 All the advantages of the demanding and efficient workout Front Drive minimum separation between the pedals, aggressive workouts and maximum resistance for users with greater weight. 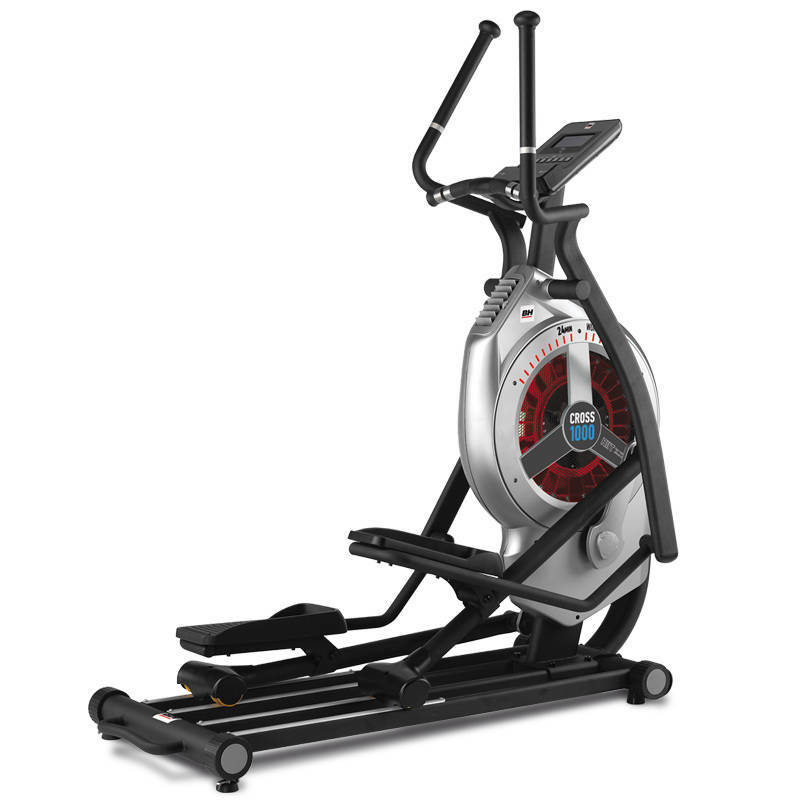 Elliptical for those who want to start in the world of fitness. Training with low impact on the joints. Designed to meet your expectations and optimize your results. 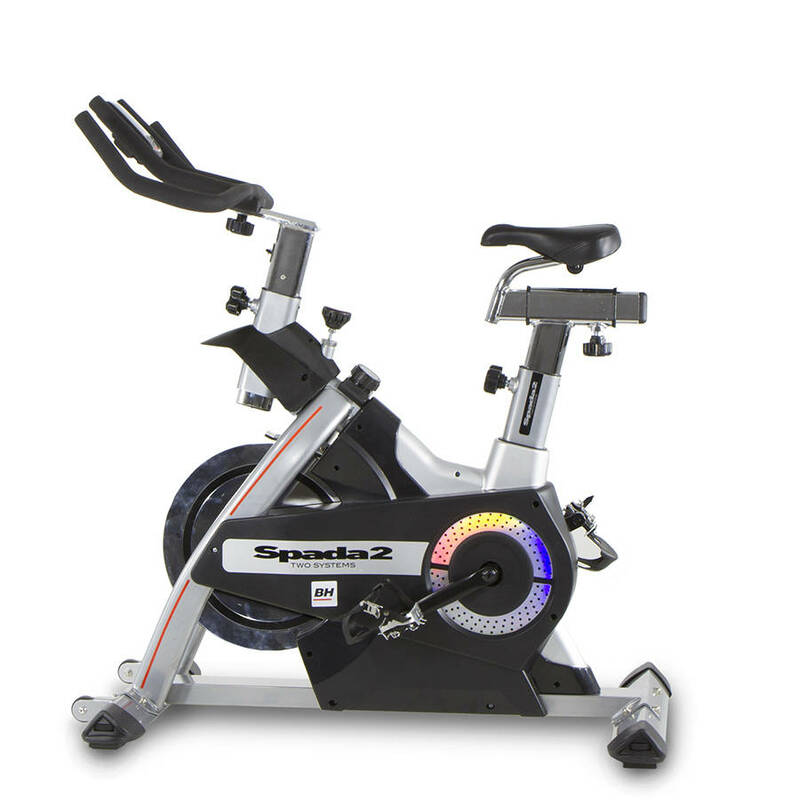 Its reinforced structure and mixed pedals increase the realism of the experience of your training sessions. 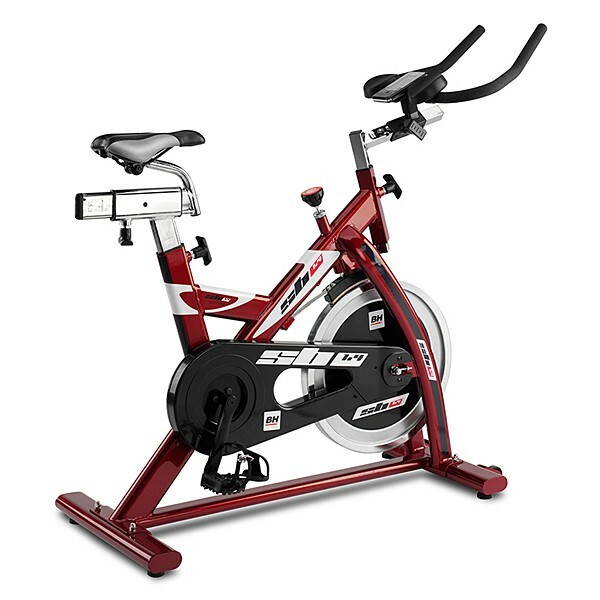 Intensive use bicycle with double brake system for those who seek versatility in their training. You can choose the brake system that best suits your needs, magnetic or friction, or combine them for a more intense and demanding session. 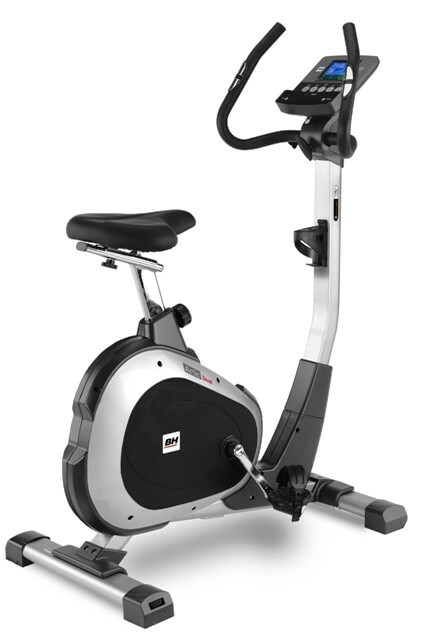 Regular use of an exercise bike is suitable for all users. 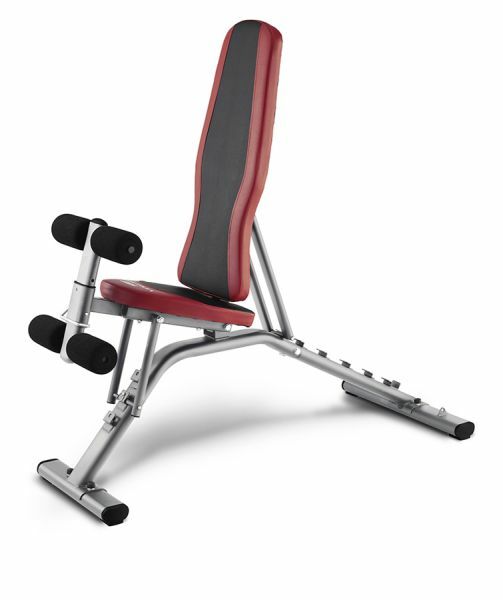 Thanks to its reinforced structure and attractive design allows a regular workout, stable and secure. It has a seat size with silicone damping for greater comfort. € 33.25 x 12 months. 0% interest. Multi-station composed of four sites designed to complete a different training. Enjoy the benefits of having a bodybuilding machine in your home. 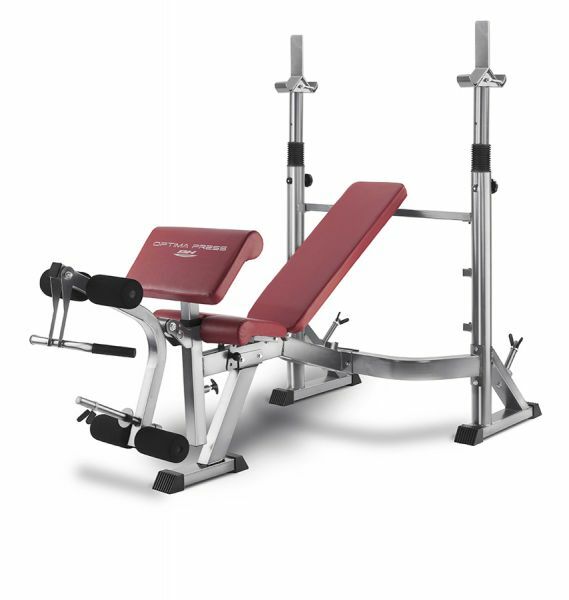 Multi-position bank with multiple adjustments to perform a variety of bodybuilding exercises. Reinforced steel structure. Maximum stability. 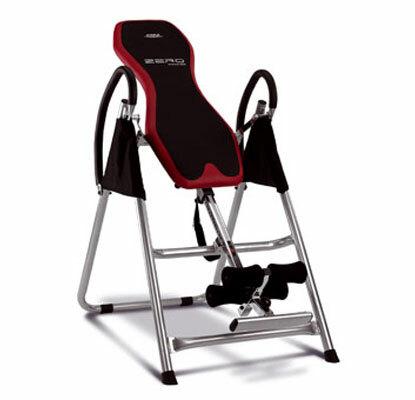 Body of bodybuilding with maximum stability for its 6 support points. The HIIT is a high intensity interval training that seeks to raise the maximum power of the exercise sessions, alternating with periods of rest. Discover the latest concept in training! "24min by BH" is an interval training which involves performing 12 minutes of cardio and 12 minutes of other functional training. 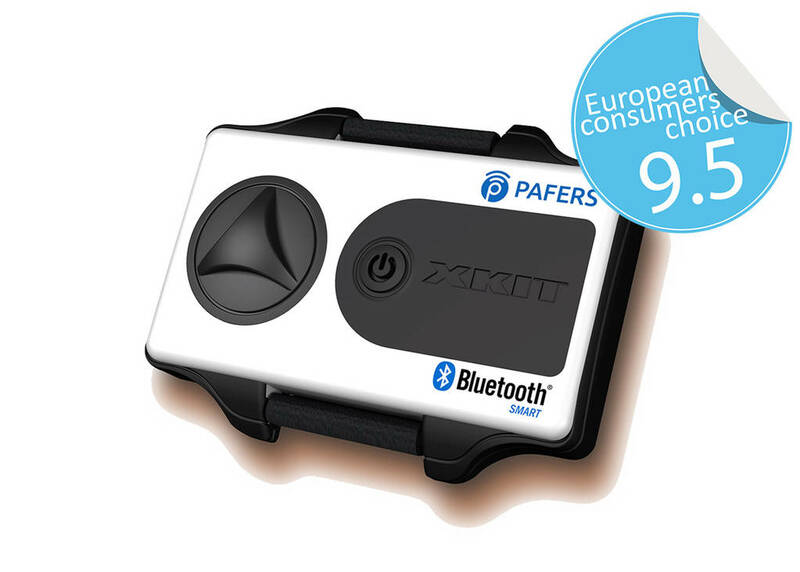 XKIT turn your workout into a fun and exciting experience.